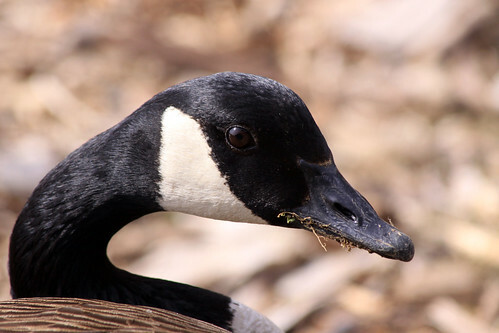 This abundant goose used to live up to its name, most breeding in Canada and Alaska. Now it breeds throughout the northern half of the United States, including in cities and suburbs. Intentionally introduced in many places as a game bird, it’s now considered a pest in many areas. Having problems with Canada Geese? Check out some ways to solve the problem.